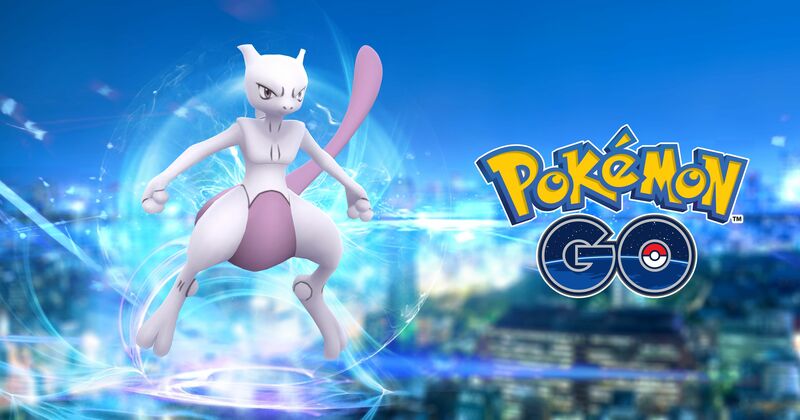 Pokémon Go has become one of the most used and famous games of this summer. People have gone crazy, well this was certainly a great big benefit for the company. Pokémon Go has become the most recognizing game even after its failure in the past. The new upgrades and features made this game what it truly is. And, now it has caught the attention of its customers again. According to the Niantic, there has been a tremendous 35% increase in the usage of this game. The game is playing by gamers actively which is making the summer reports look successful. The game has the highest active people since its new upgrades. Pokémon Go was once the most popular game and there was such a hype about it. People of all ages across the globe went gaga over it which lead to people expecting more from the developers of Pokémon Go. The tardiness on the part of developers led to a fluctuation in the number of users as they could not stay hooked to it for a long while. This is why we saw a sharp increase in the number of people, who played Pokémon Go. However, this summer has brought a tremendous increase in its user base leading the developer company to succeed once again. What Caused Such A Big Change In The Trend Of Users Of Pokémon Go? The research shows that the increment of numbers is not because the old users have come back to it. Rather it is because much more new people have joined the user base of Pokémon Go. The credit for this huge turn over goes to the new upgrade in the Pokémon Go app. The developers launched games like Pokémon: Let’s Go, Pikachu! and Pokémon: Let’s Go, Eevee! Which brought Pokémon Go back in the running too. The new trading feature has launched and has attracted a huge gaming population back to the game. 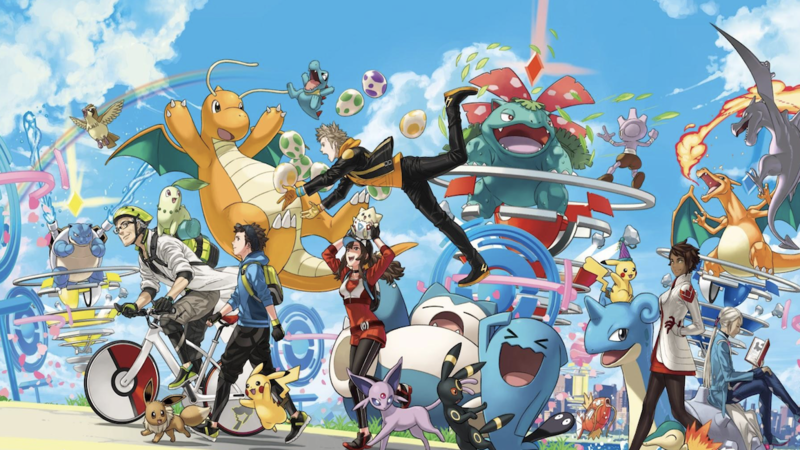 Niantic has reported a development of over 113 million connections since the feature came out in June. What’s even more encouraging is the fact that more than 2.2 billion have sent gifts to their friends since the new upgrade. 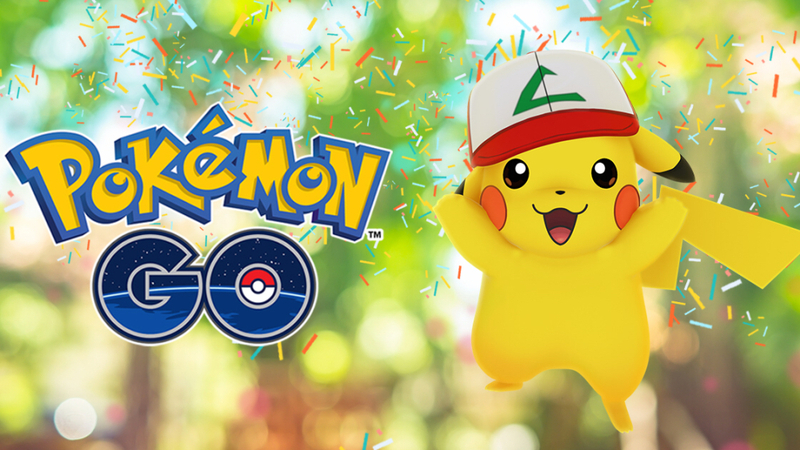 The inclusion of a trading feature has made the Pokémon Go app exceedingly popular in the gaming community once again. This is why we have seen such a huge increase in the number of people, which are playing the game currently.